The music and dance of the 1980's are groovy, flashy and electrifying. Growing up in this decade, (though I was born in the 70's), I remember how exciting music had been - the songs of Madonna, Cindy Lauper, Stevie Wonder, Lionel Richie, Michael Jackson, Duran Duran, Tears for Fears, Culture Club, Chicago, and Toto being played on the radio. And the songs of these artists are already considered timeless and will be forever be etched in people's heart. How about reliving the music of the 80's in a musical theater? 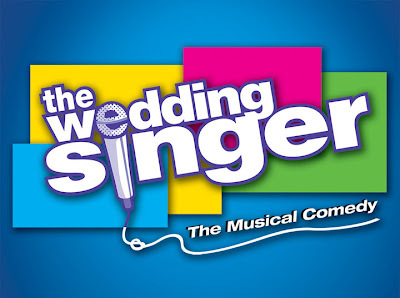 9 Works Theatrical, one of the Philippines’ leading theater companies is hot on the heels as it proudly presents THE WEDDING SINGER, a riotous yet heartwarming musical based on the 1998 New Line Cinema film starring Adam Sandler and Drew Barrymore. The musical is set to open on October 23, 2010 – 8 p.m. at the Meralco Theater, Ortigas Avenue, Pasig City. The Wedding Singer takes us back to a time when hair was high and big, permed and curled; neon was in, greed was good, collars were up, and a wedding singer sporting a mullet just might be the coolest guy in the room. The place is New Jersey. The time is 1985. When Robbie, a charismatic wedding singer, is dumped in the altar by his longtime girlfriend Linda, the protagonist becomes a casualty of love and plunges into the depths of dumpster-level despair. But with the help of his friend Julia, a sweet and caring waitress who is oddly engaged to a smug of a guy and Wall Street type named Glen, Robbie rediscovers why he was all about the “love” and not the “green” in the first place. 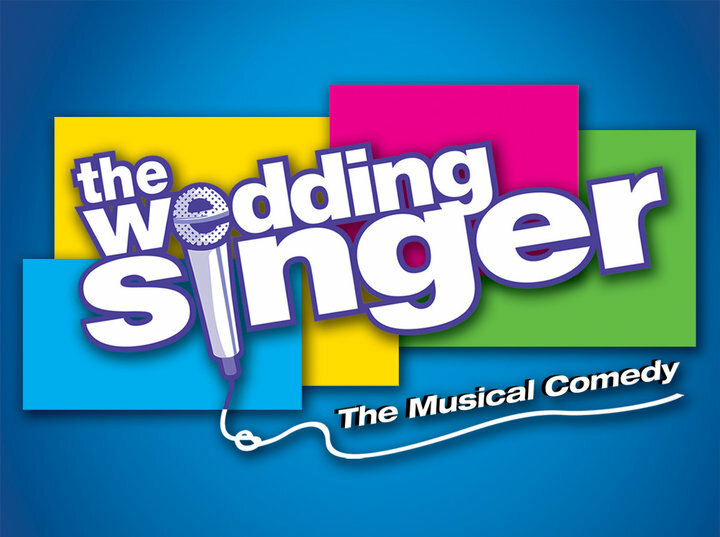 The Wedding Singer, a Tony Award-nominated musical captured the hearts of audiences all over America with its mind-blowing tribute to the pop songs of the 80’s. Its hilariously written script, and songs like “Someday,” “If I Told You,” and the phenomenal hit, “Grow Old With You” with music by Matthew Sklar, lyrics by Chad Beguelin, and a book by Chad Beguelin and Tim Herlihy, will surely be a hit among local musical theater fans. 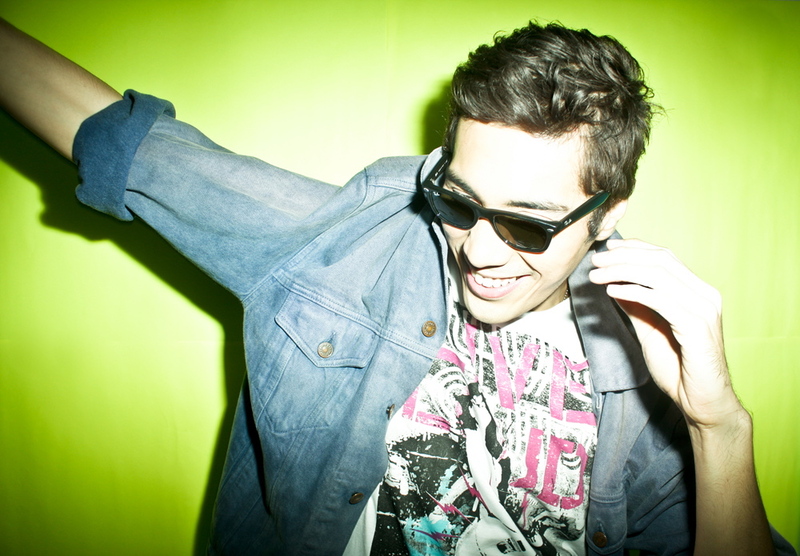 Gian Magdangal, a regular mainstay of GMA Channel 7’s noontime show ‘Party Pilipinas’ will play the role of Robbie Hart. Gian recently appeared onstage as Roger in 9 Works Theatrical’s Rent the Musical. TV personality and MYX VJ Iya Villania reunites with Gian Magdangal as her leading man after sharing the stage with him in a local production of “Footloose the Musical." Iya Villania, alternating with theater veteran Shiela Valderrama-Martinez, will play the role of waitress Julia Sullivan. Shiela was part of the opening team of Hong Kong Disneyland as the first Asian to play Nala in the Festival of the Lion King and Bebe in the Golden Mickeys. 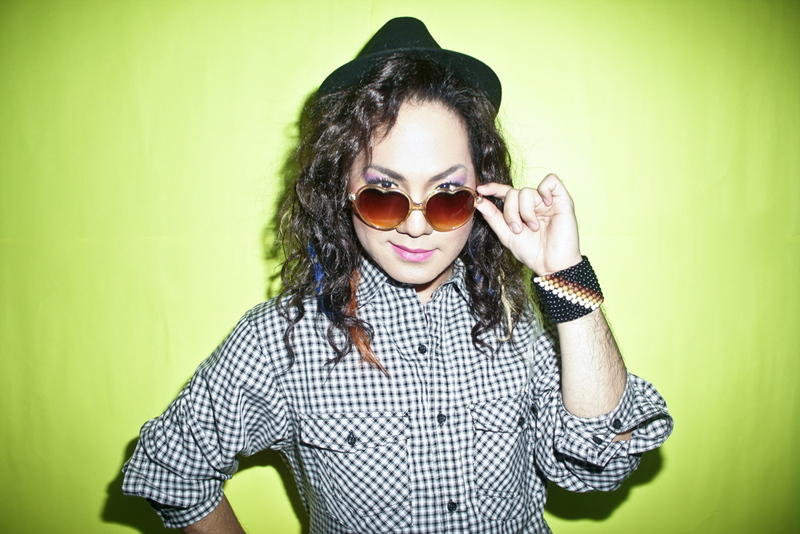 Singer-actress and TV personality Nikki Valdez, who also shared the stage with Magdangal and Villania in Footloose, returns to the stage as Holly, Julia’s bubbly, uninhibited and lovable cousin. Analin Bantug, who has played a bevy of roles, including Kim in her five-year stint with Miss Saigon UK Tour, alternates with Valdez for the said role. Completing the stellar cast are actors Jeremy Aguado as Julia’s fiance Glen Guglia, Lorenz Martinez as Robbie’s pal Sammy, Johann dela Fuente as Robbie’s flamboyantly eccentric friend George, Myrene Santos as Linda. Other members of the cast who will showcase their mettle in acting, singing and dancing prowess include: Arnold Trinidad, Bym Buhain, Chinie Nepomuceno, Francis Matheu, Harold Cruz, Ikey Canoy, James Stacey, Jenny Villegas, Jonjon Martin, Luau Sablan, Mark Tayag, Mian Dimacali, Miguel Vasquez, Nikki Guevara, Peachy Atilano, Sab Jose, Shelyn Tayanes, and Sylveth Ong-iko. 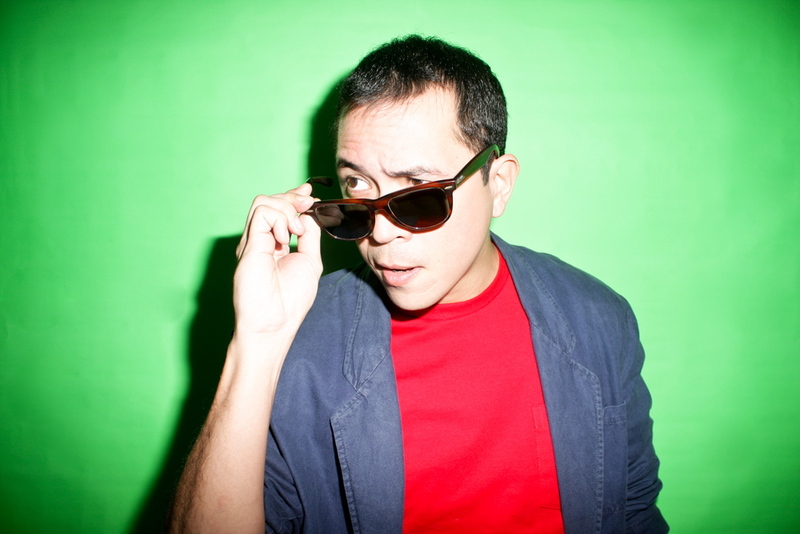 Robbie Guevara, one of 9 Works Theatrical’s founders, directs The Wedding Singer. 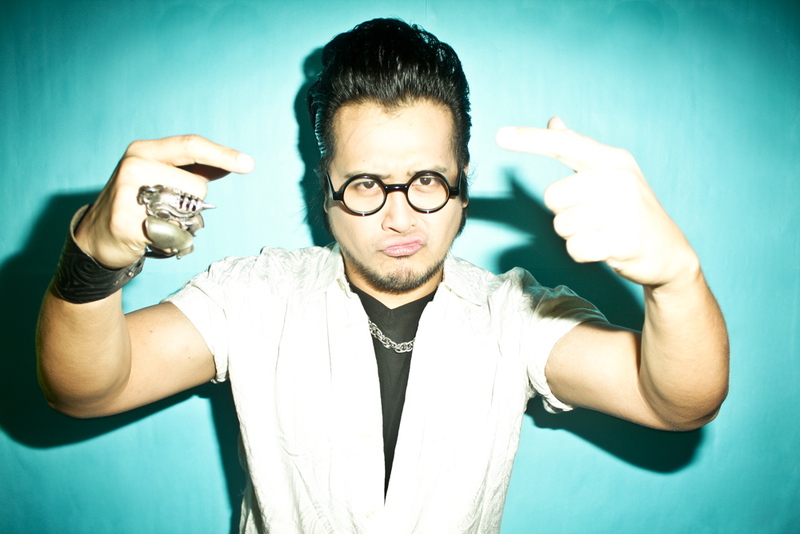 He has performed in numerous productions both here and abroad, and was the director of Songs for a New World and Rent the Musical (9 Works Theatrical’s first two productions), I Love You Because, A Christmas Carol, Fiddler on the Roof, Gay Birds, and Romance, Romance for Repertory Philippines; Bat Boy for Blue Repertory; Heart & Music and the Rhythm of Life for the Philippine Opera Company. The artistic production team includes Rodel Colmenar (Musical Director conducting the Manila Philharmonic Orchestra), Francis Matheu (Choreographer), Onyl Torres (Musical Director for Vocals), Mio Infante (Scenographer), Martin Esteva (Lighting Designer), Chuck Ledesma (Sound Designer), and Rosanna Aranaz (Costume Stylist). The production team is composed of Santi Santamaria (Executive Producer), Sunshine Domine (Production Manager), Paul Domine (Technical Director), Toots Tolentino (PR and Publicity Consultant), Christopher de Venecia (PR Director), Jonjon Martin (PR Manager), Shelyn Tayanes, (Marketing Manager), Lambert de Jesus (Stage Manager), Anna Santamaria (Company Manager) and Photography by Revolution. The Wedding Singer is brought to you by the following sponsors: Rockwell Club, ABS-CBN Foundation, SM Department Store, MAC Cosmetics, and The Philippine Star. The show is presented through a special arrangement with Music Theatre International (MTI), 421 West 54th Street, New York, New York 10019 - tel. : (212) 541-4684.
and November 14, Sun. (4pm / 8pm). For further details, you may call (632) 586.71.05, 557.58.60, +63.917.554.5560, or visit www.9workstheatrical.com or call Ticketworld at (632) 891.9999. "Iya Villania, alternating with Shiela Valderrama-Martinez"
Will Iya perform on only one sched like Gala (8pm) and the other theatre actress will be on 3pm sched or on the play itself will be alternating with the other theatre actress?